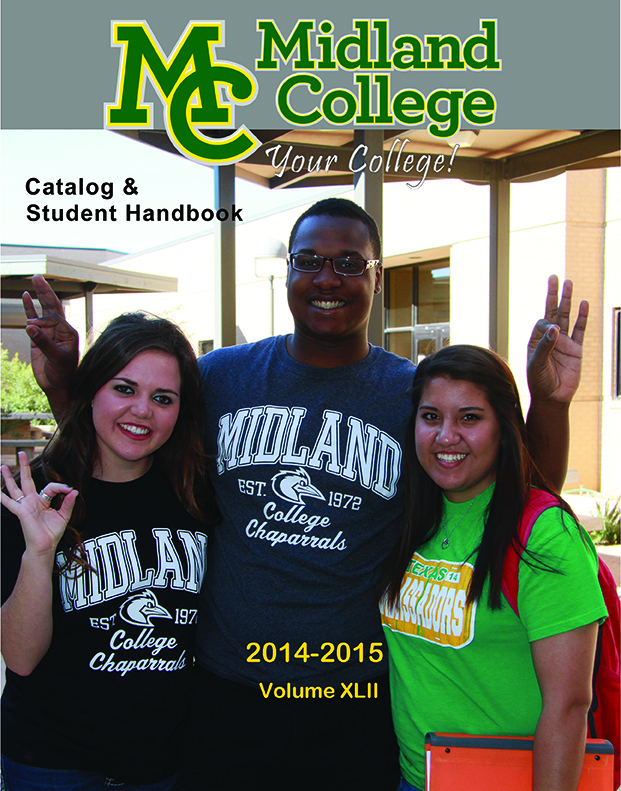 This catalog is effective for the 2014-2015 academic school year. It is for information only and does not constitute a contract. The College reserves the right to change, modify or alter without notice all fees, charges, tuition, expenses and costs of any kind. Further, the College can add or delete without notice any course, program or policy information contained in this catalog in order to keep curriculum content and college policy current. Students can normally plan on using the curriculum in force at the time they enter for a period of four years.